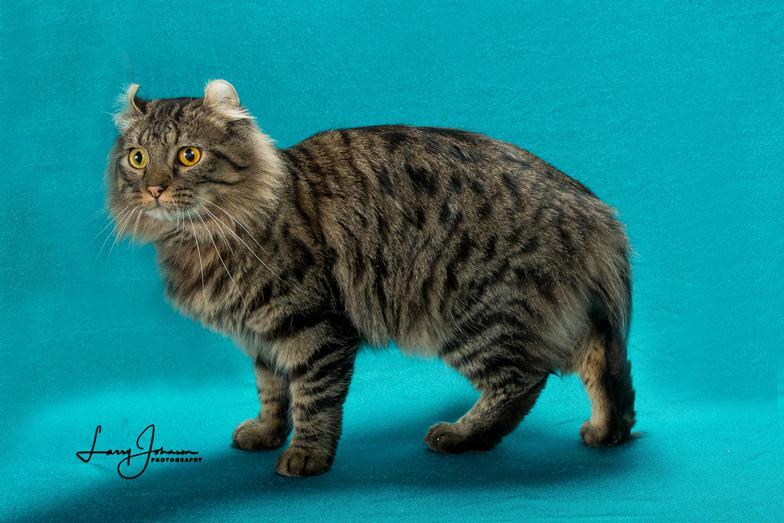 We are hobby breeders of the rare and exotic Highlander cat, located in east Texas. 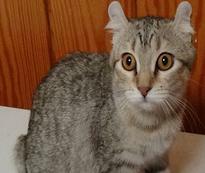 Highlanders are currently an Advanced New Breed in TICA (The International Cat Association). TICA is the only registry that recognizes the Highlander. If the cat is not registered with TICA, it is not a Highlander! Our goal is to promote and improve this exceptional breed, both for show and pet. To that effect, we keep a very small number of carefully chosen adult breeders, ensuring they all get personal attention. The queens have free run of the house, except when they have new kittens. At that time they stay in the nursery room until the babies are old enough for their first shots, then they join the rest of the family. Kittens are handled daily, so they grow up very well socialized and when they join the household, continue to receive lots of personal attention and are exposed to new experiences, situations, people and other animals. The kings each have their own enclosure suited to their needs, with acess to the outdoors for sunning and fresh air. All of our cats receive annual checkups, have been tested for FeLV and FIV, and are current on all vaccinations; kittens are also vet checked before leaving for their new homes, so you can be confident you are getting the healthiest kitten possible.